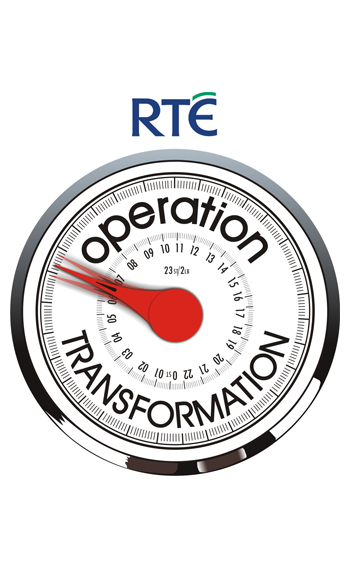 In 2014, Aoife became a panel member of RTE’s Operation Transformation as the nutrition expert. Aoife was the first dietitian that was part of the TV show in the year it won an IFTA. 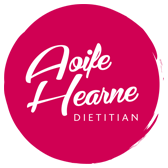 Aoife is a regular contributor on nutritional issues to the local and national print media and radio.